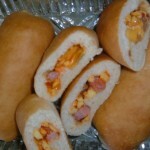 Specialty Stuffed Breads | P&S Bakery Inc.
Our specialty stuffed breads are fully baked, individually wrapped and labeled as needed. The breads are shipped frozen to ensure freshness. Great for school lunch programs, vending, retail, or your fundraising needs. Sliced, savory pepperoni and a variety of melted cheeses stuffed in a golden brown baked crust. 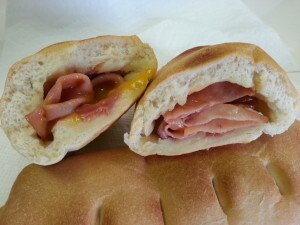 Sliced sweet honey baked ham, melted cheddar cheese and savory cheddar cheese sauce stuffed into a golden brown baked crust. 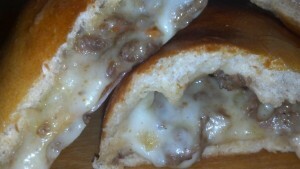 Seasoned Beef, Peppers & Onions, melted mozzarella cheese and savory white cheese sauce stuffed in a golden brown crust.